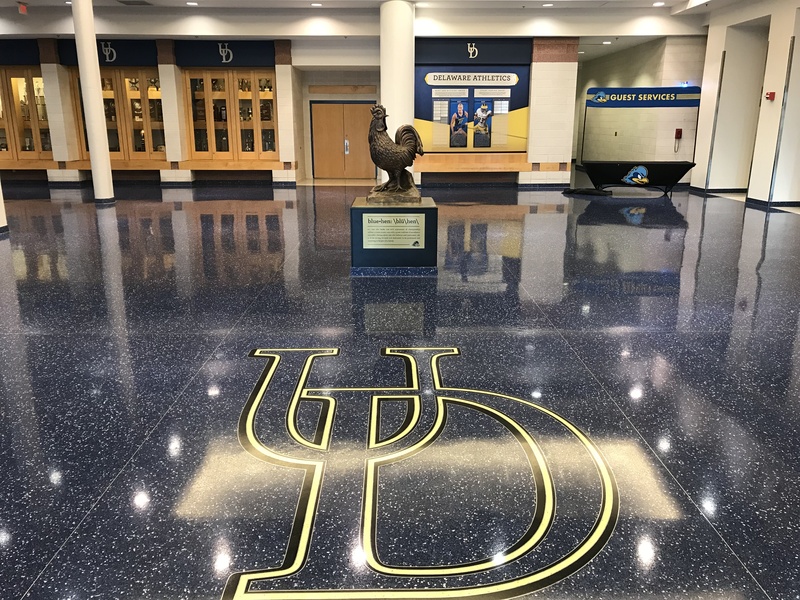 University of Delaware Blue Hen – Skylight Studios Inc. 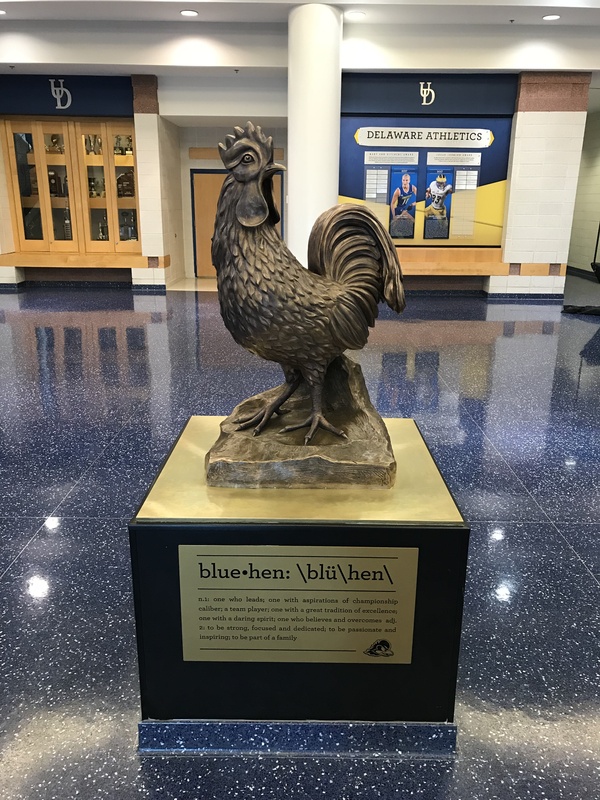 This 40-inch-high mascot of the University stands in the Athletic Department’s Bob Carpenter Center. We also created reductions to serve as awards. First two images courtesy of the University of Delaware Athletic Department.